There aren’t many cars that are considered to be middle-aged. 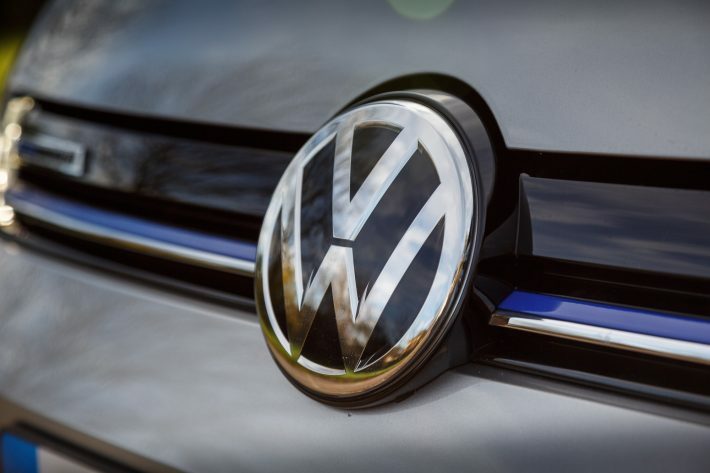 However, the Golf is certainly starting to enter that territory, this year Volkswagen will be rounding up 45 candles to put on the perfectly German engineered birthday cake. 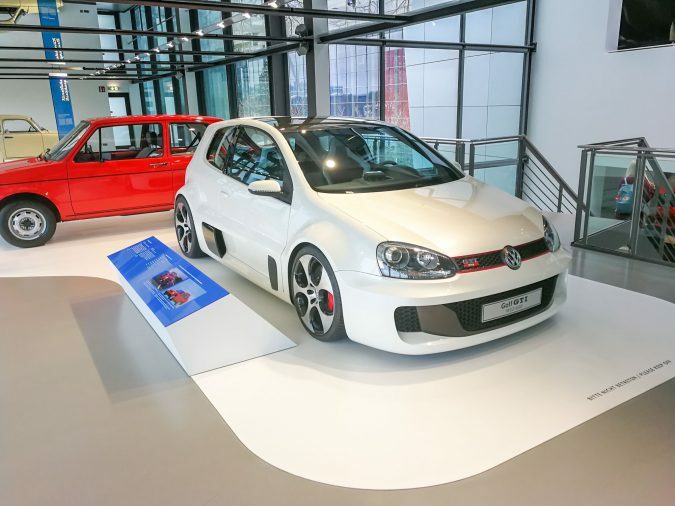 What an incredible 45 years it has been, we have seen many award winning Golfs roll out the factory since 1974, in fact the stats are mind-boggling. 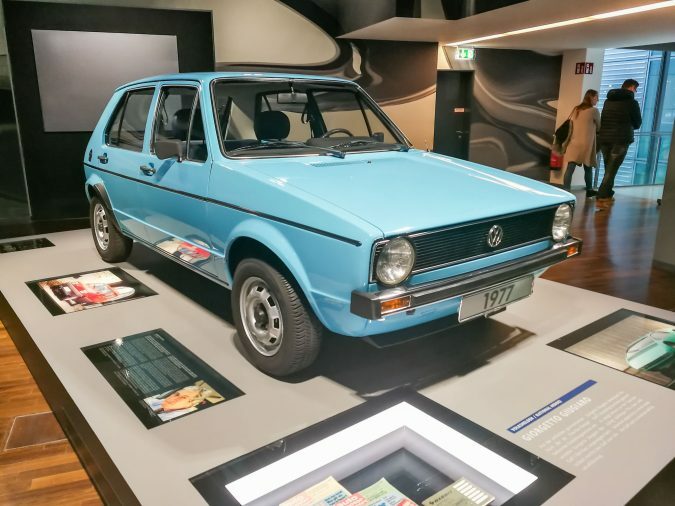 Since the beginning, when the first-ever Golf was released, Volkswagen have sold 1 unit every 41 seconds, every day of every month of every year for 45 years! Averaging around 780,000 vehicles per year and 38 million units sold in total! 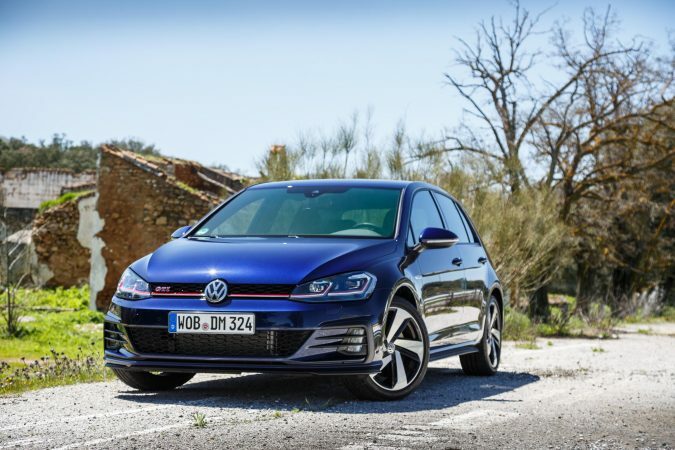 Most will understand why these stats are so high, that’s because Golfs really are incredible. Ever since their first hit, Volkswagen have steamed on, making Golfs for more than 150 markets around the world. 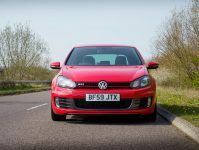 Admittedly, prices have risen into the ‘unaffordable for most’ range, with the Golf R being the most expensive, starting at £35,495. Even the Original 1974 Golf I will still set you back around £5,000. However, you are paying for quality. Visit any online second-hand dealer website to see how long these cars will run for, there are hundreds of listings with well over 120,000 miles on the clock, some with over 200,000! 45 years ago, Volkswagen were tasked with replacing the ‘unreplaceable’ Beetle, and they smashed it by creating a car that keeps on giving. 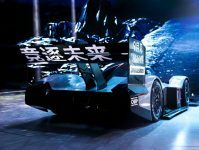 With their 195,878 current employees, Volkswagen are most likely hard at work perfecting their EV technology. Starting to create a whole new breed of Golfs. So, here’s to the next 45 years, whatever that may hold!